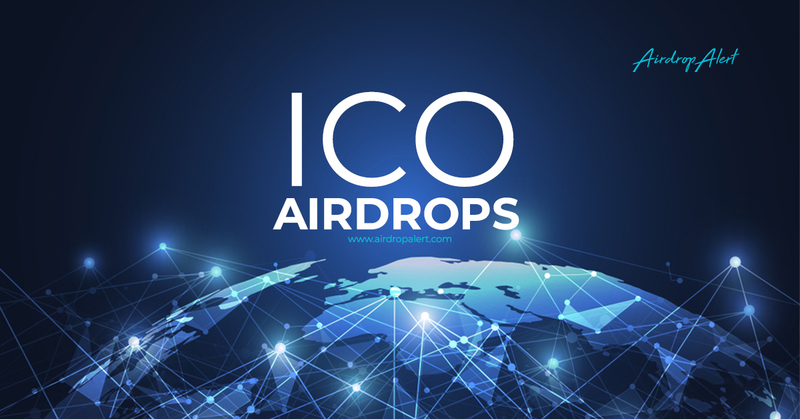 Wi-Fi Global will be airdropping 1.500.000 GFi Tokens, but they have a LOT OF RULES! You have to join Telegram and you have to post 2 times a week on their Bitcointalk ANN thread for 5 weeks. 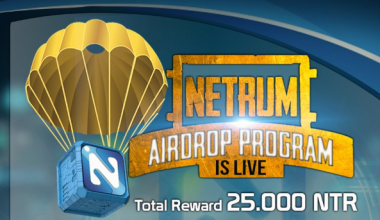 If you are still interested, go to link below to join airdrop! 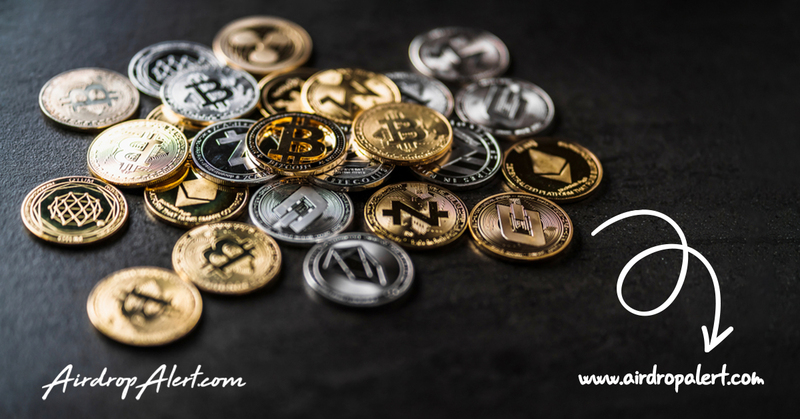 Info about the cryptocurrency on Bitcointalk or Wi-Fi Global website. 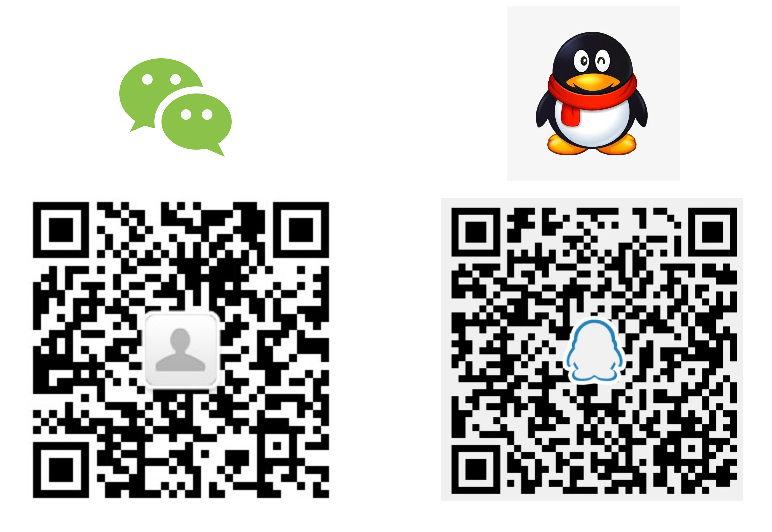 How to join the Wi-Fi Global Airdrop?